I was born as the seventh son of a peasant and graduated from high school at the bottom of my class. It was at the age of 21 years old, working at an agricultural cooperative that I reached a turning point in my life. I went to Idaho as an agricultural trainee, and then I studied at the University of Nebraska and Harvard University. Finally, at the age of 61 years old, I was elected Governor of Kumamoto Prefecture and my dream of becoming a politician came true. I will talk about how I took advantage of my experiences in the United States in my approach to advancing regional governance in Japan, as well as the response to the Kumamoto earthquake that occurred in 2016. 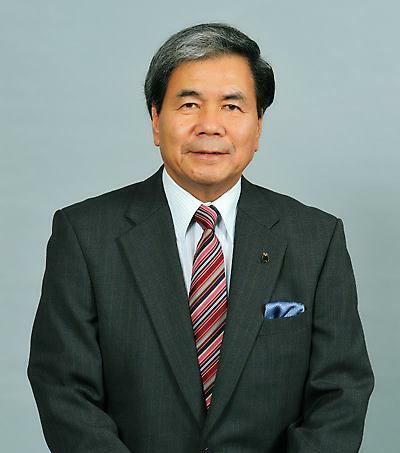 Ikuo Kabashima is currently in his third term as Governor of Kumamotto Prefecture, Japan. In addition, from 2008 to the present, he is Emeritus Professor at University of Tokyo, He received a Ph.D in Political Economy and Government from Harvard University in 1979. In addition to teaching at University of Tokyo, he taught at Tsukuba University from 1985-1997. If you are a person with a disability who requires an accommodation to attend this event, please reach out to bkinzer@umich.edu at least 2 weeks in advance of this event. Please be aware that advance notice is necessary as some accommodations may require more time for the university to arrange.